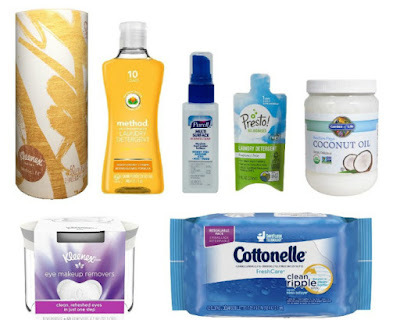 Head over to Amazon where you can score this Household Sample Box for just $9.99 shipped! This box contains at least SIX samples from participating brands like Method, Kleenex, Garden of Life, Purell, Cottonelle and Presto! PLUS...you'll score a $9.99 credit toward a future purchase of select household products shipped and sold by Amazon. Approximately one week after your sample box ships, you'll receive an email with instructions on how to use your $9.99 credit. There is a limit of 1 box per account.